Team New Zealand & Alinghi America's Cup 2007 Video. 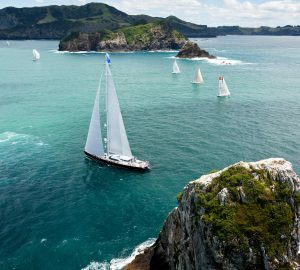 This is a video of the final race between Team New Zealand & Alinghi in the Americas Cup final 2007. The race was easily one of the most exciting and closest in America's Cup history and is a testament to two brilliant teams. 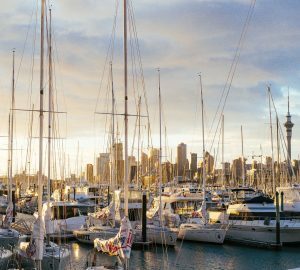 These two teams have a short but intense history of competition beggining when Alinghi contracted the core of the New Zealand Team for the 2003 Cup. 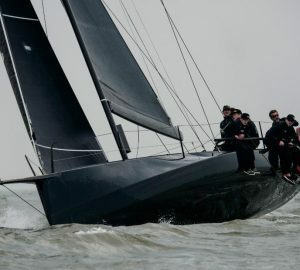 With the 2007 cup being too close for comfort Alinghi has again attempted to increase the competitive gap with the introduction of a new class of 90 footers and some unbalanced rules. Some of the challengers have taken exception to this and Oracale BWM Racing has taken Alinghi to court. Nevertheless, let us hope the next event is just as exciting and not too far in the furure, so that we aren't all too old to experience it! 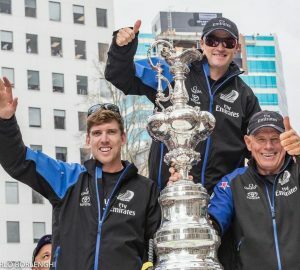 Below you will find the latest news realted to the America's Cup.